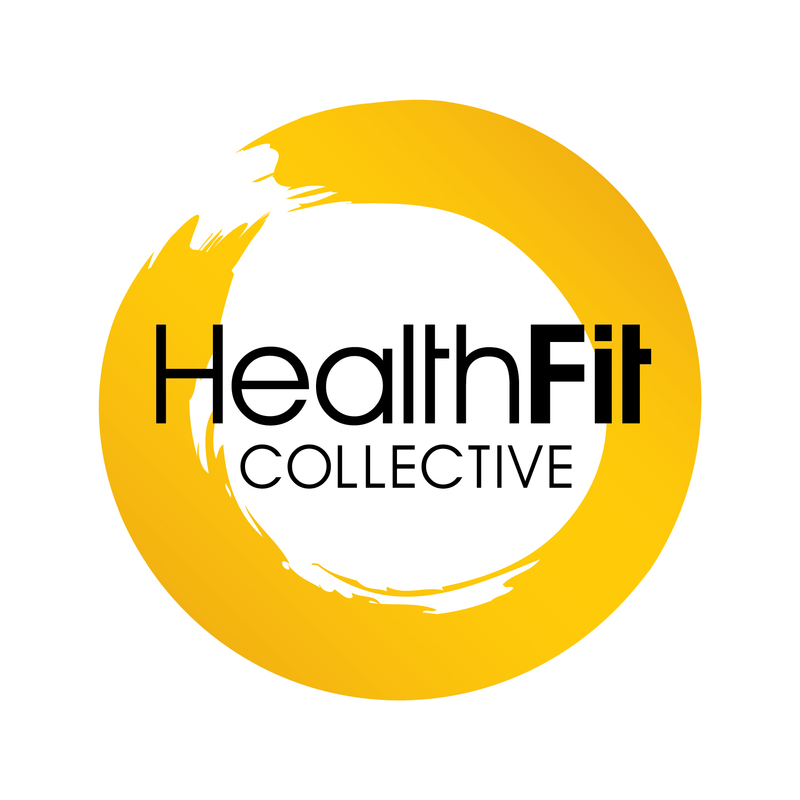 To get started, book a 30 minute consultation online with HealthFit to begin your journey. Visit us at 1/8 Clyde Quay Wharf to set up your free 30min consultation. If you wish book a 30 minute consultation online - do so below. Ring us today to schedule your free 30min consultation. All our memberships are 100% flexible. We offer a daily towel and fruit service no matter what option you choose to go with. At HealthFit we adapt to your needs as they change so that you always have the best chance at reaching your goals. If you want to join a friend or loved one as a HealthFit member, then you will receive an automatic 20% discount, so don't hesitate to contact us. If you're passionate about Yoga or keen to jump in, then this is the perfect membership for you. Selecting this membership gives you access to all our yoga classes at HealthFit. Apart from having some of the best teachers in Wellington, you also get full access use of the gym, as well as our fruit and towel service. This Membership offers a little bit of everything. It's perfect for the busy person wanting to fit in one of our programmes or a personal training session, whilst also having full access to our fantastic gym and studio. If after 5 weeks you'd like to try another programme, that’s fine! Just let us know and we can make the necessary changes. This really is the Ultimate membership for a highly motivated person. You get access to an unlimited amount of 5 week Small Group Training programmes. This membership is perfect for the person wanting to rehabilitate themselves from injury or in conjunction with the physiotherapist. Provide us with the contact details of your physiotherapist or specialist and you will receive an this $5/weekly discount off our standard charges. We are committed to supporting you through the rehab process.